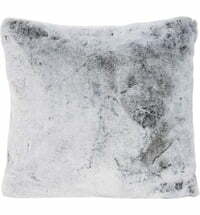 An easy to clean pillow in a lynx look. 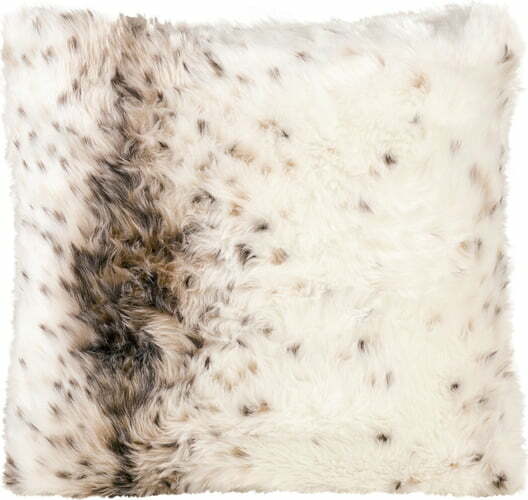 An easy to clean blanket that comes with its own gift box. 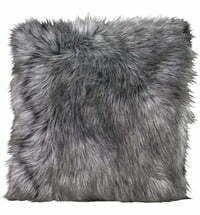 Winter Home's Lynx plush pillow mimics the coat of a Lynx so closely that it looks deceptively real. 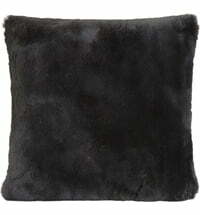 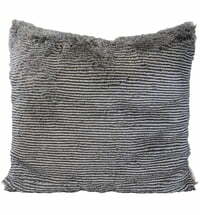 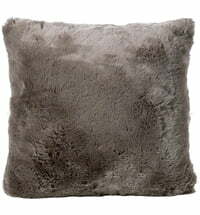 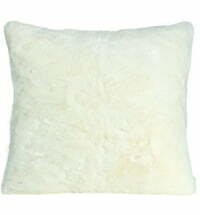 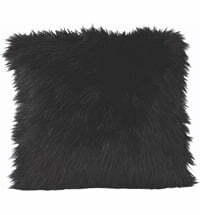 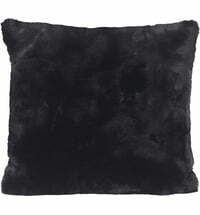 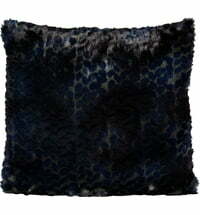 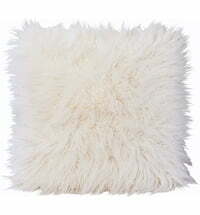 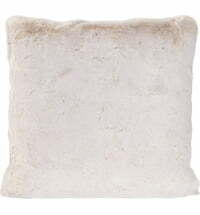 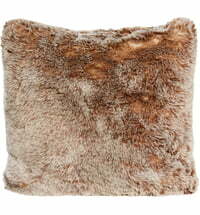 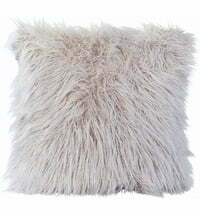 The special fibers of this faux fur pillow make it cuddly, soft, and easy to care for. 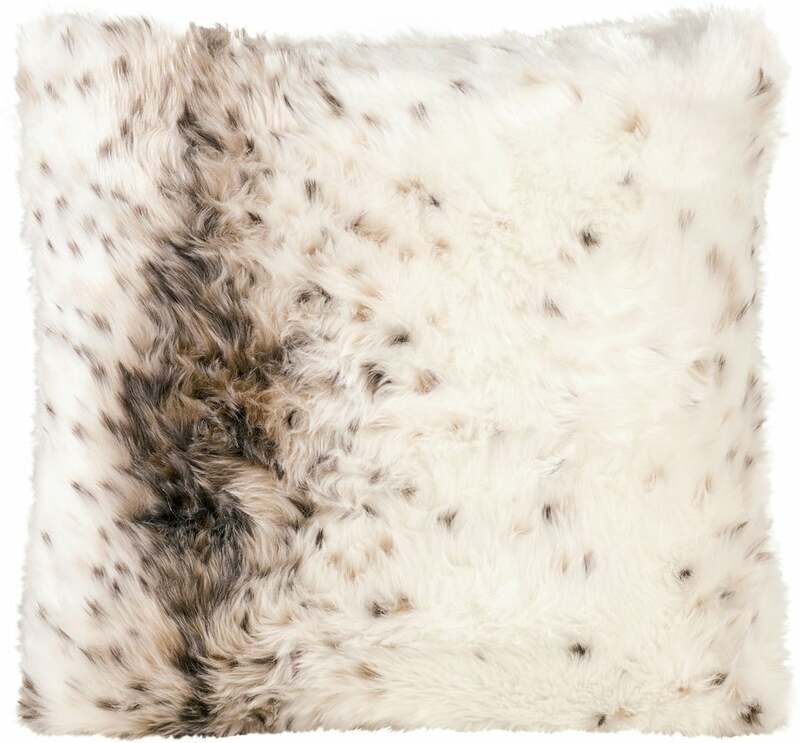 Add a piece of decorative wildlife to your home with the Lynx plush pillow.